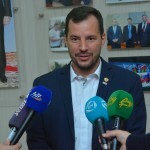 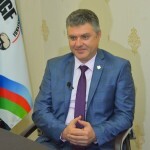 On 29th and 30th of October 2018, WAF President Assen Hadjitodorov together with the General Secretary Mircea Simionescu-Simicel were invited by the Azerbaijan Armwrestling Federation, President Jasarat Ahmedov, for meetings with governmental authorities and for preliminary inspection visit for the 2022 World Championships. 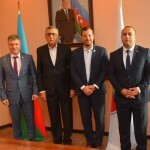 During the visit WAF Officials met the Azerbaijan Deputy Minister, Ministry of Youth and Sport, Mr. Dr. Ismayil S. Ismayilov and the Azerbaijan Olympic Committee Vice President Chingiz Huseynzada. 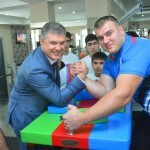 President Assen Hadjitodorov presented to high officials the sport of armwrestling and member teams which will be their guests in 2022. 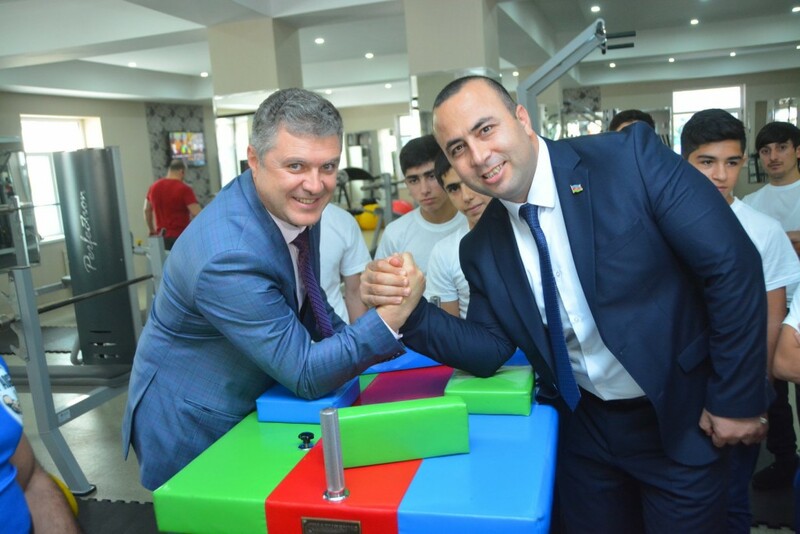 WAF Officials visited also the headquarters and armwrestling training gym of the Azerbaijan Armwrestling Federation were azerbaijan armwrestlers surprised with a warm welcome. 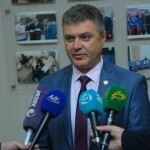 Hotels and the venue were also inspected.